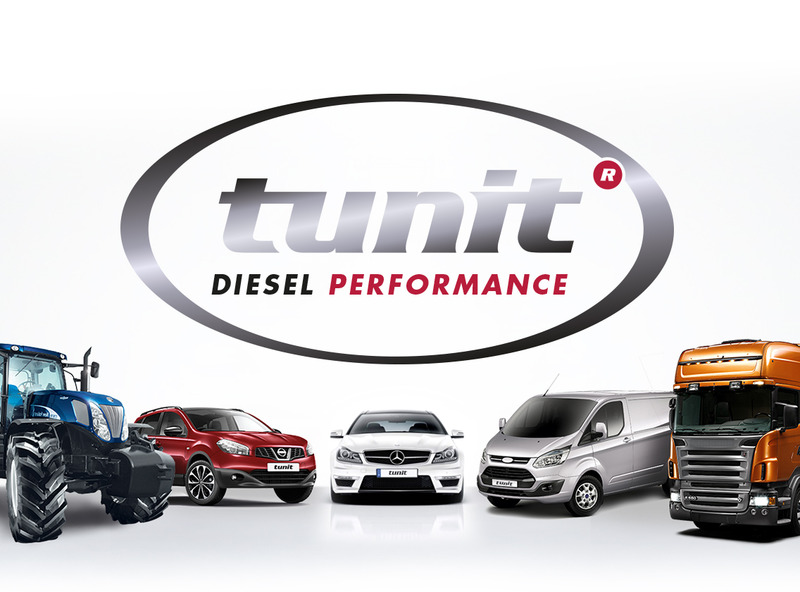 The Tunit has been proven to reduce harmful emissions by up to 27% and improve fuel economy on average by 12% in comparison to other Chip Tuning and Remapping options that doubled dangerous exhaust emissions. Use the calculator below to work out how much money you can save by fitting a Tunit. 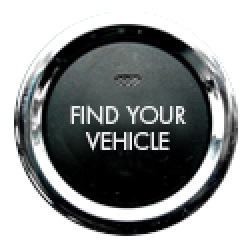 To calculate how much a journey will actually cost in fuel, please provide the kilometres covered, the estimated km/l for your vehicle, and the price of your diesel in cents. How many KM will you be travelling? What is the average litres per KM of your vehicle? What is the cost of your fuel ((c / L))?